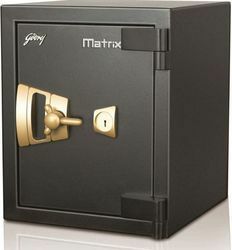 Matrix is a high quality fire and burglary resistant safe that offers high levels of security to apartments, private homes, businesses and executive offices. It is most suitable for commercial applications. Sleek, compact and easy to operate, the Matrix comes in a range of four models to suit every need. 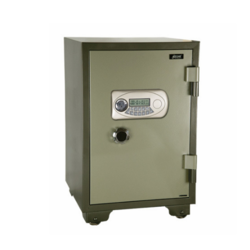 The Guardian range of quality safes offer both fire and burglary protection. Ideal for banks, business houses, trusts, shops, stores and even private homes. Protects cash, valuables, records and documents. Fire protection for documents upto 30 minutes, tested in accordance to IS 550 : 2003 of Bureau of Indian Standards at Central Building Research Institute, Roorkee.